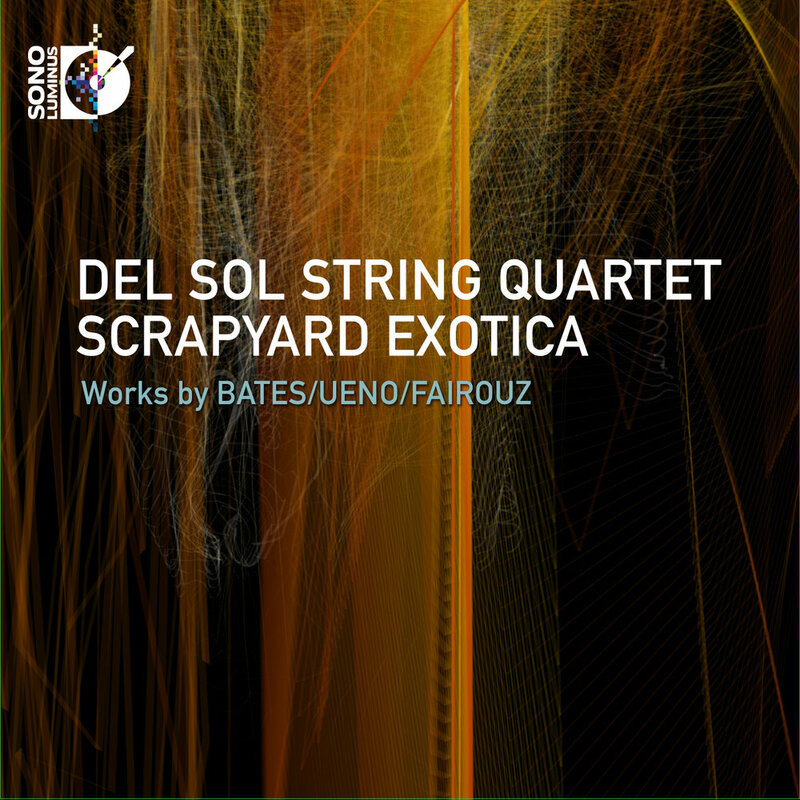 Premiere recordings of new works by Mason Bates, Ken Ueno, and Mohammed Fairouz push us to our musical and physical limits – and set forth a dazzling and deeply personal vision of what a string quartet can do. The three composers on this album are leading figures in today’s classical avant-garde, but their voices couldn’t be more different. The composers’ influences run the gamut from club beats to throat singing to Middle Eastern dance beats, from the melodic beauty of Schubert to swinging jazzy grooves to the world of science fiction. Yet each piece is firmly rooted in the here and now, shedding light on a different facet of life in the 21st century.